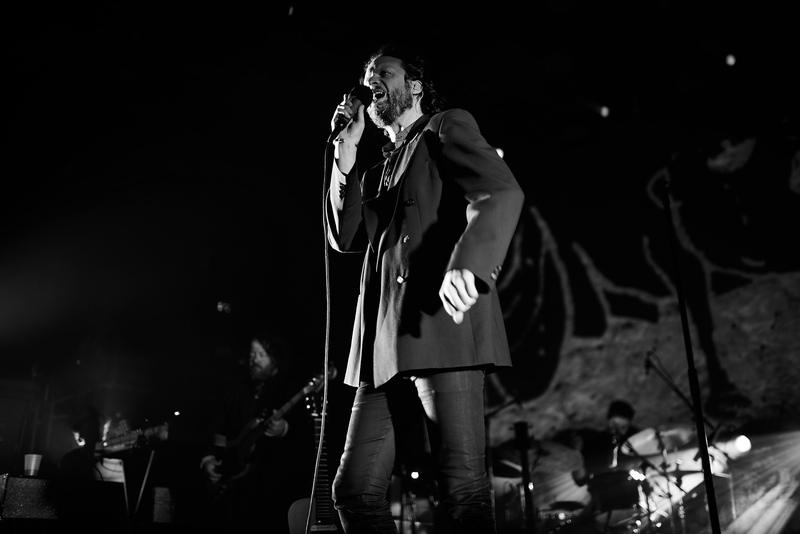 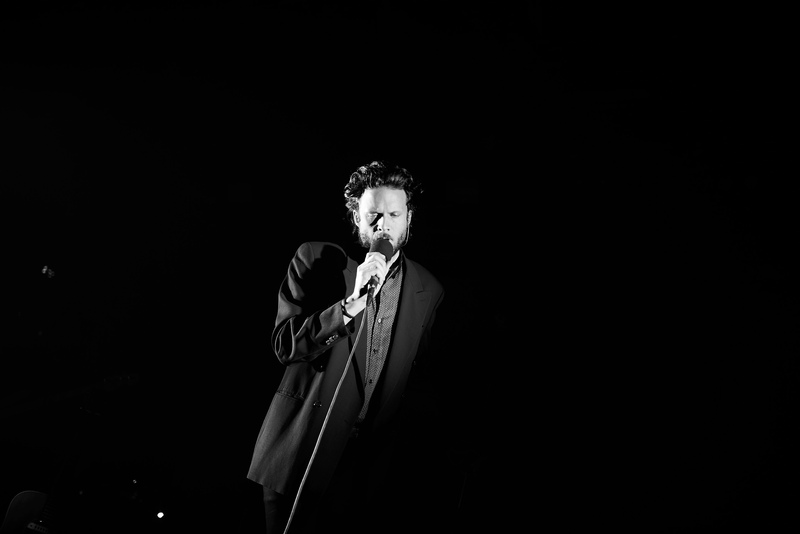 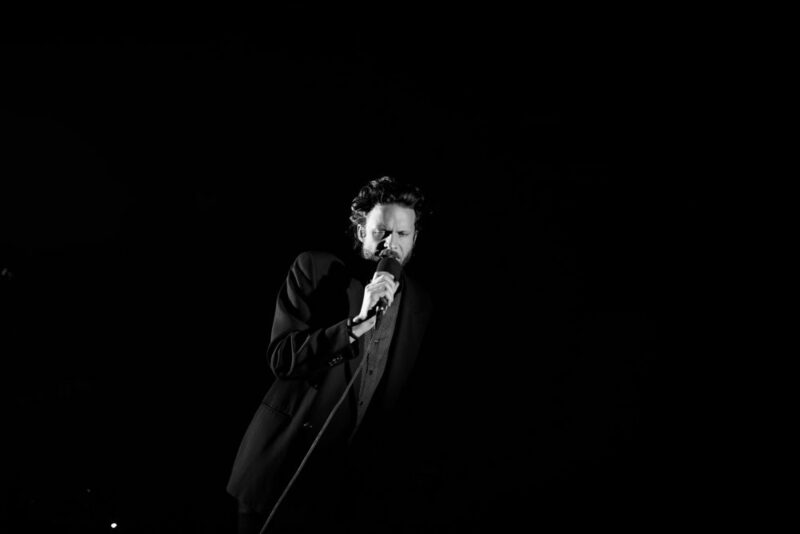 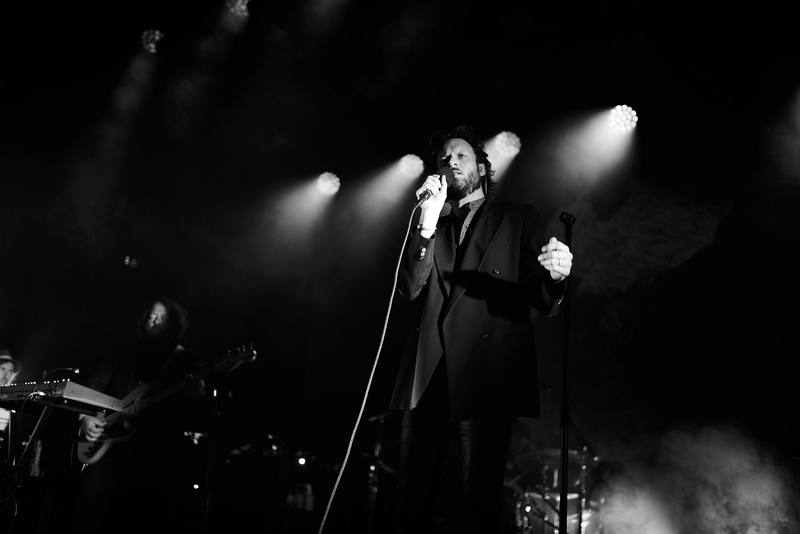 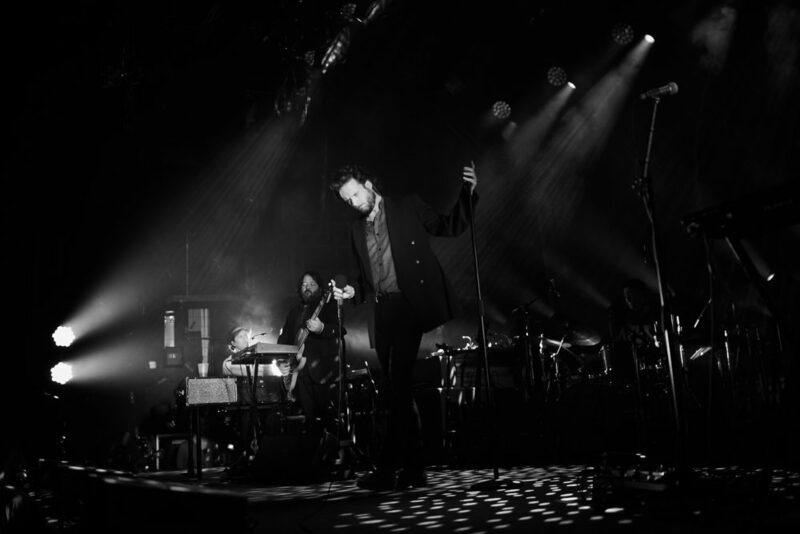 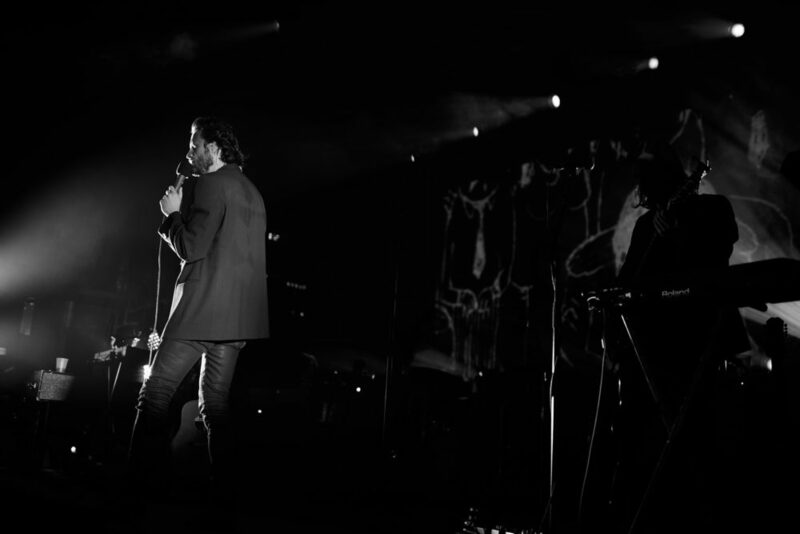 Father John Misty finished a three night run in New York City on May 12 at Brooklyn Steel. 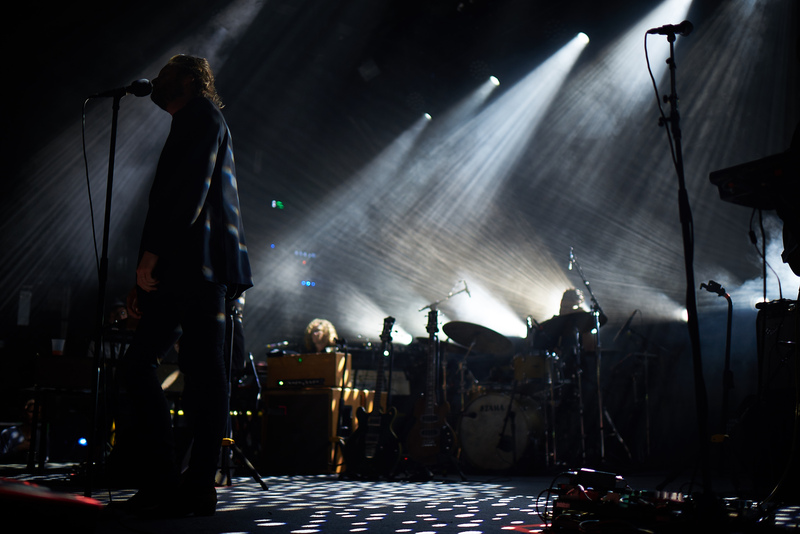 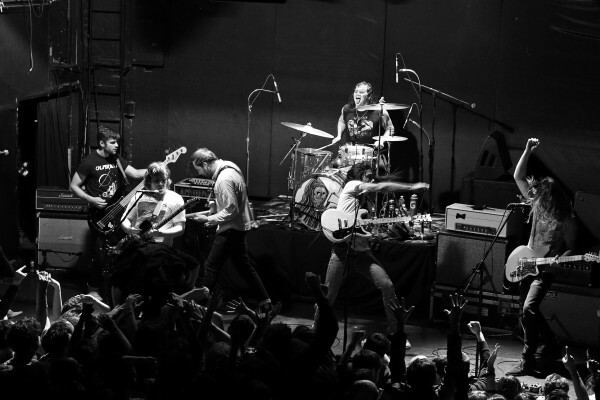 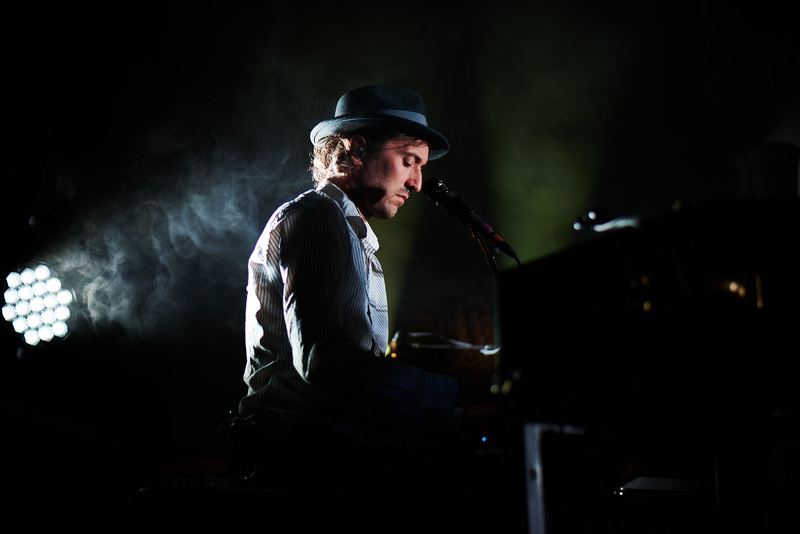 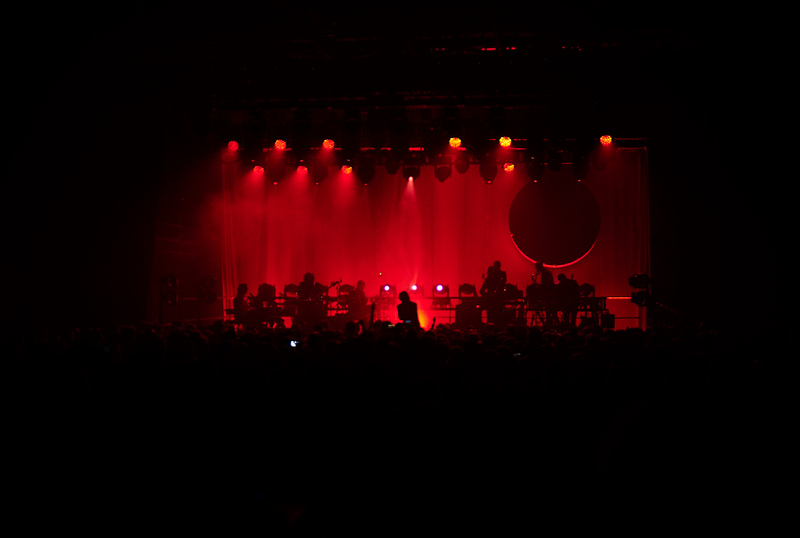 Playing all three shows in Brooklyn, the series of shows began on May 10th at Kings Theatre followed by back-to-back shows on the 11th-12th at Brooklyn Steel. 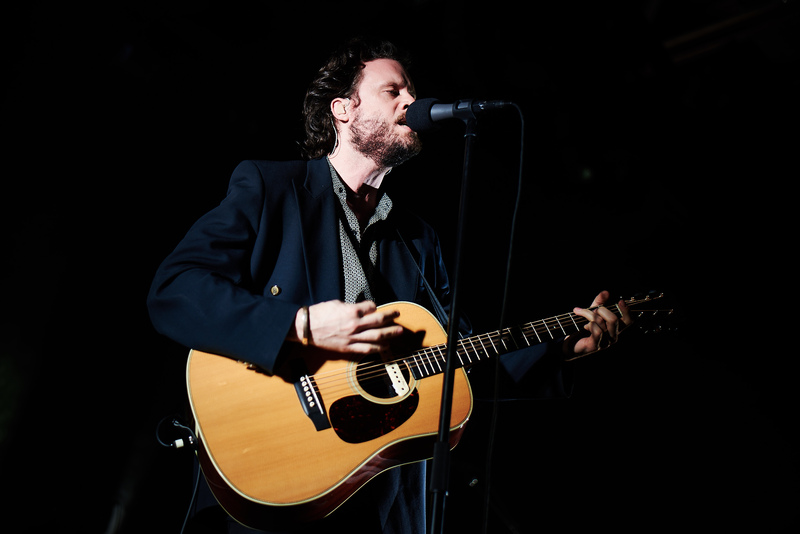 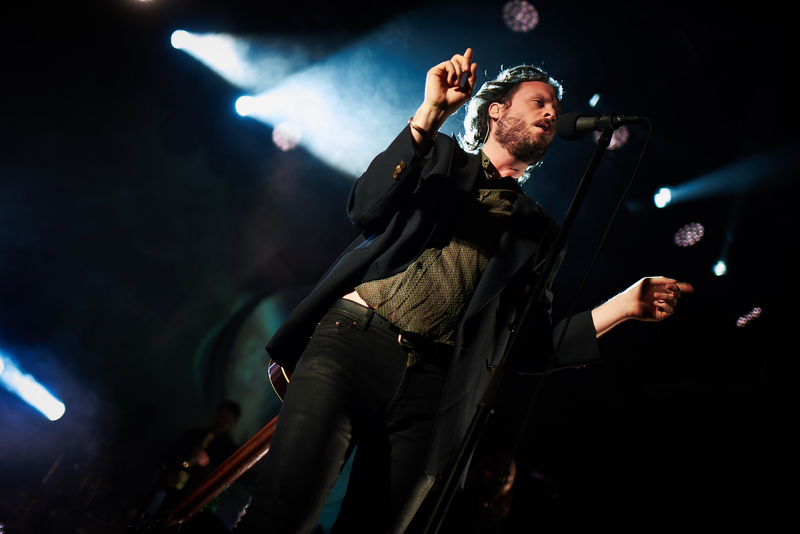 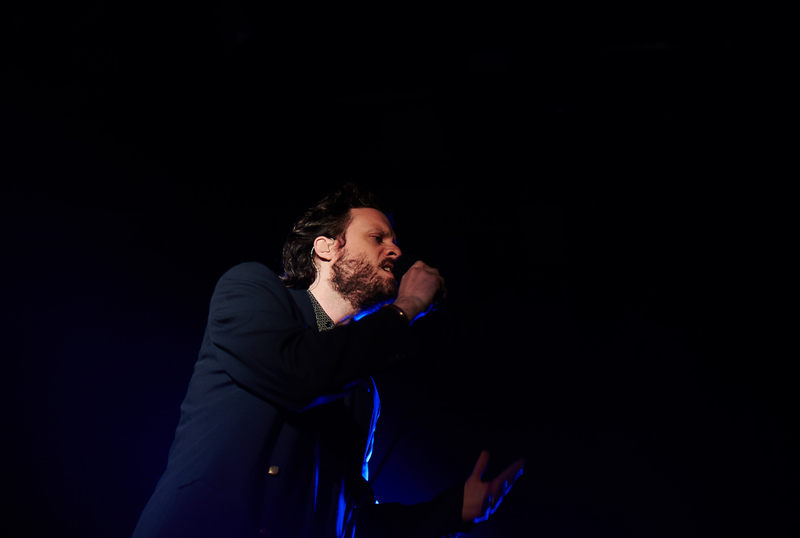 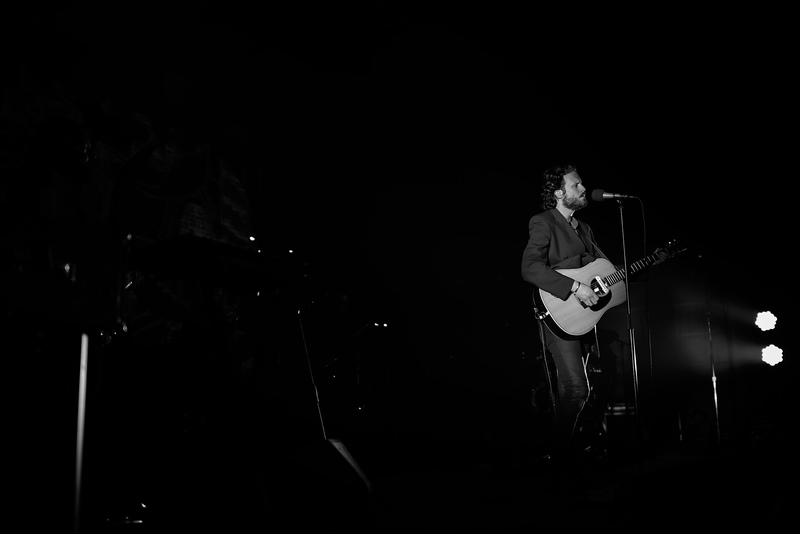 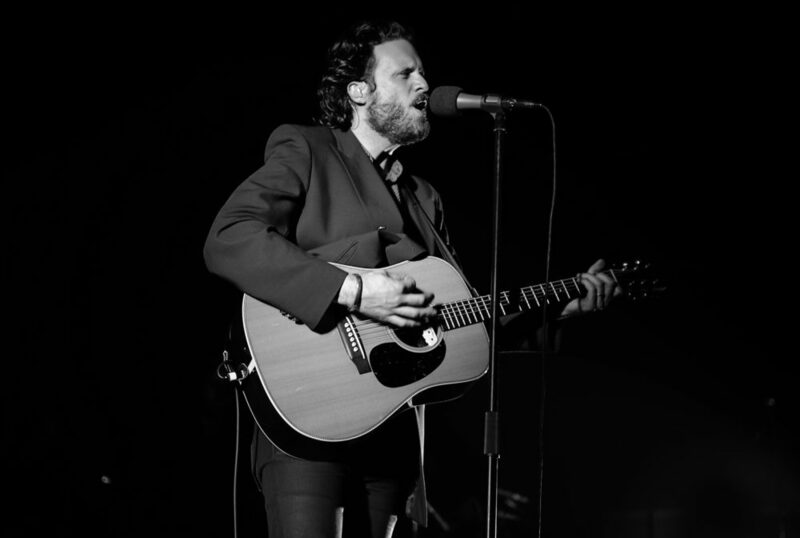 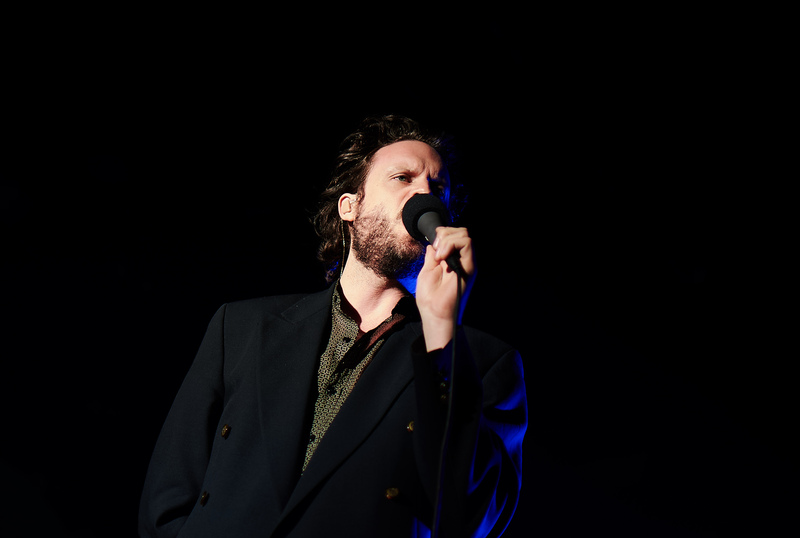 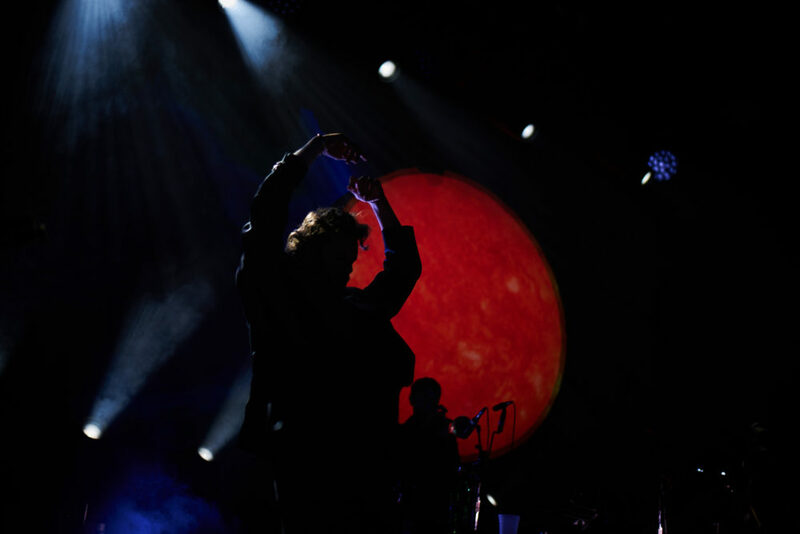 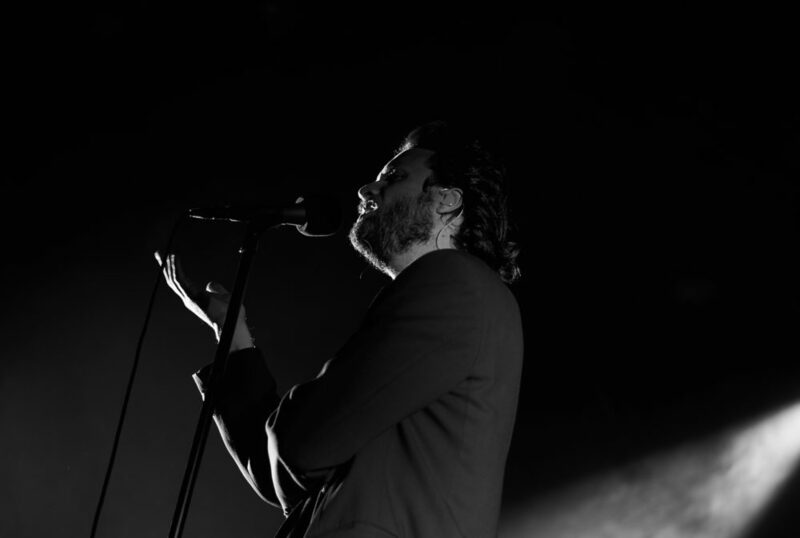 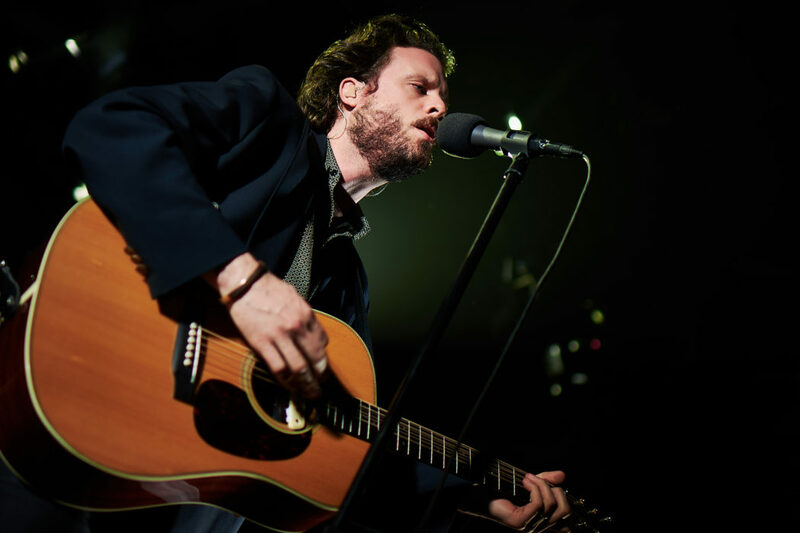 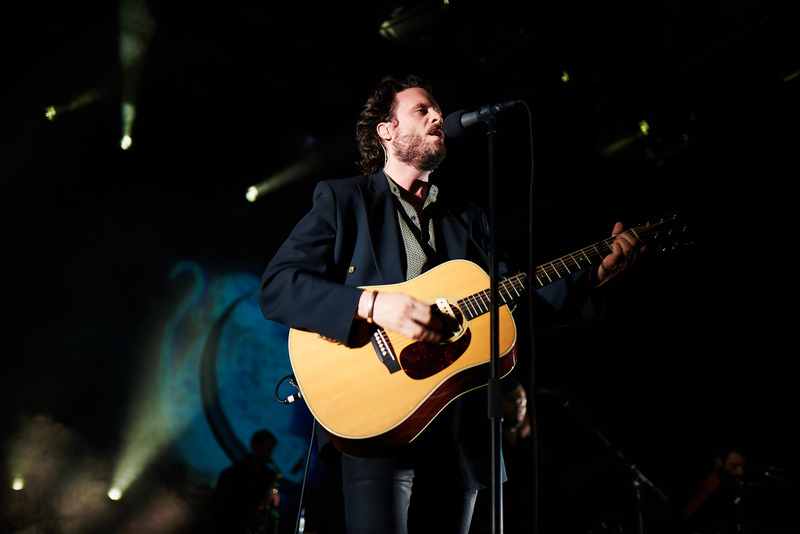 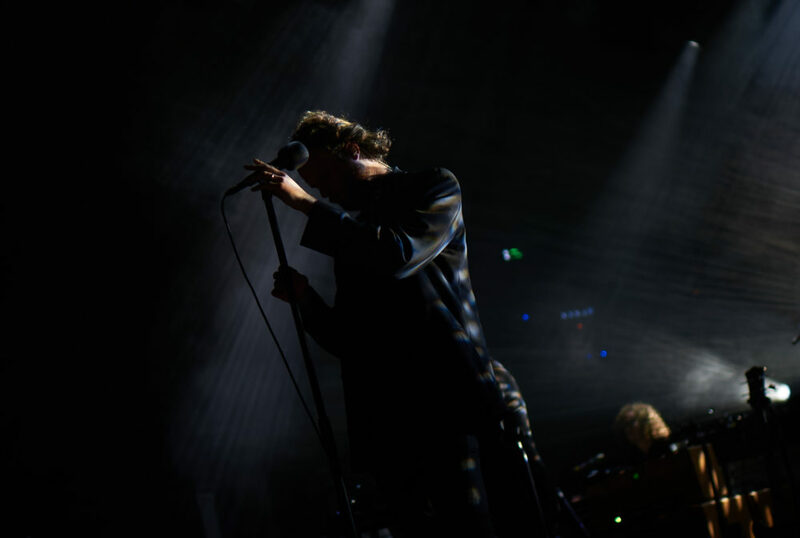 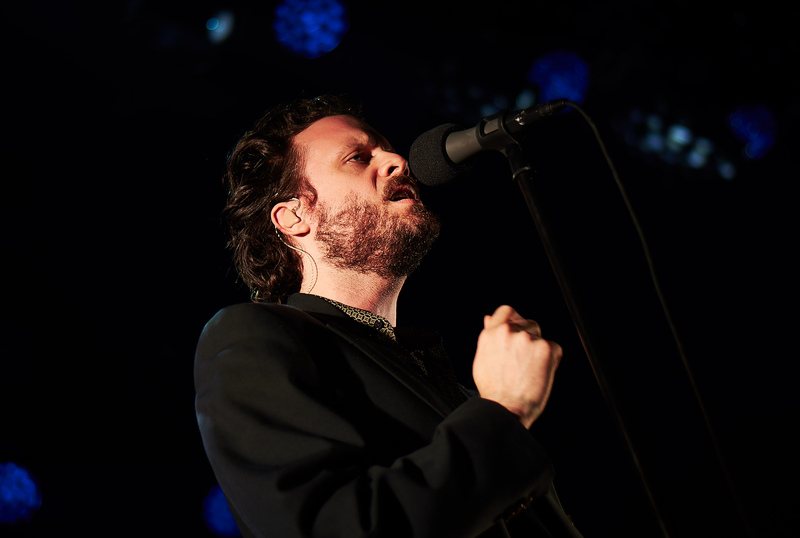 Currently touring in support of his recent album, Pure Comedy, Father John Misty performed an emotional twenty-three song set, which included a five song encore that felt more like a set break rather than an encore. 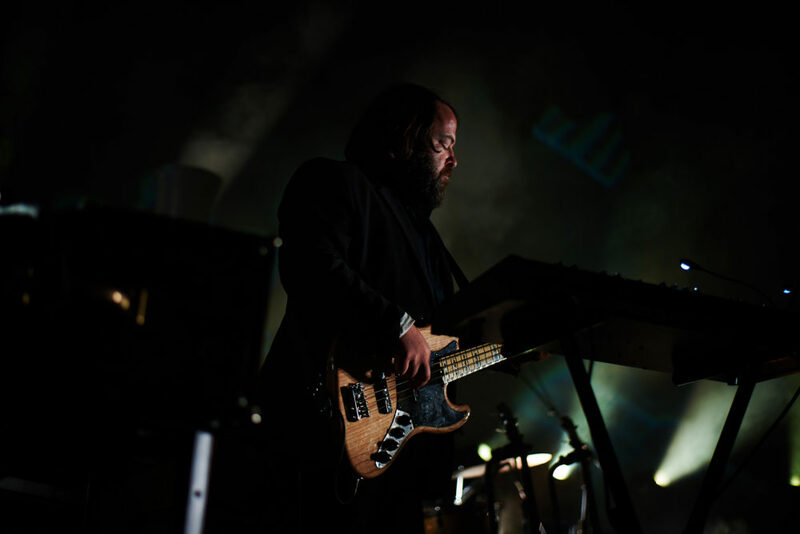 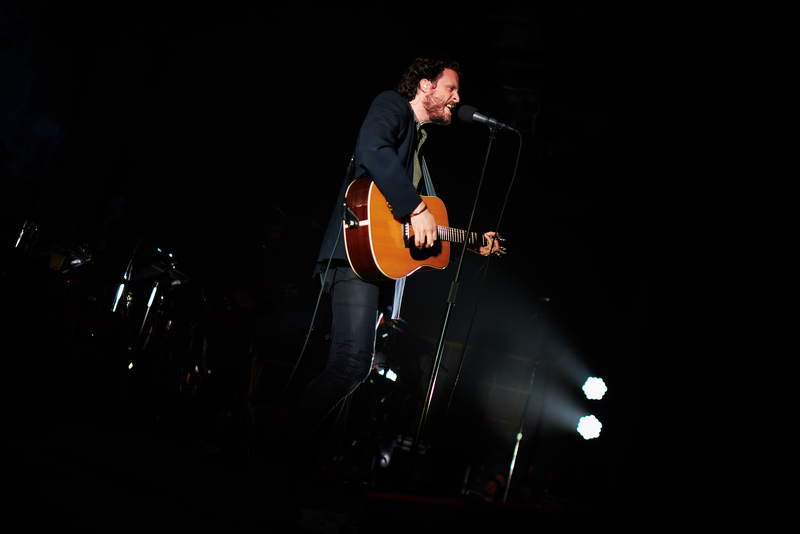 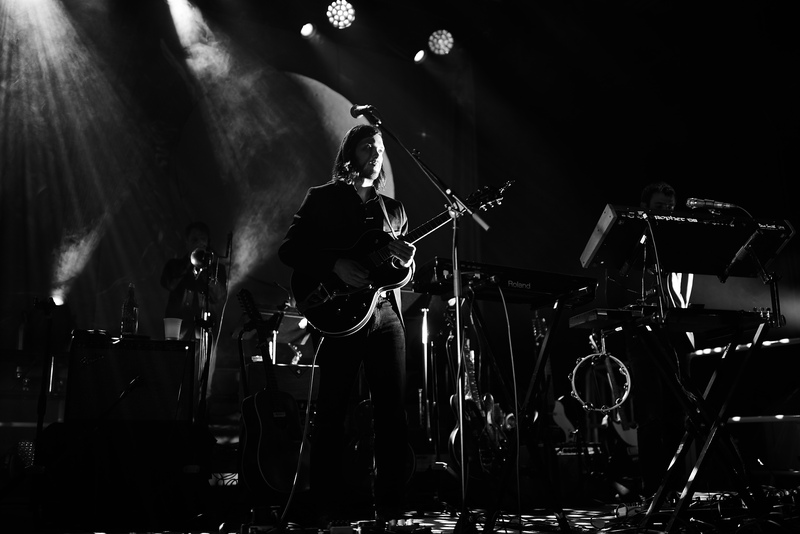 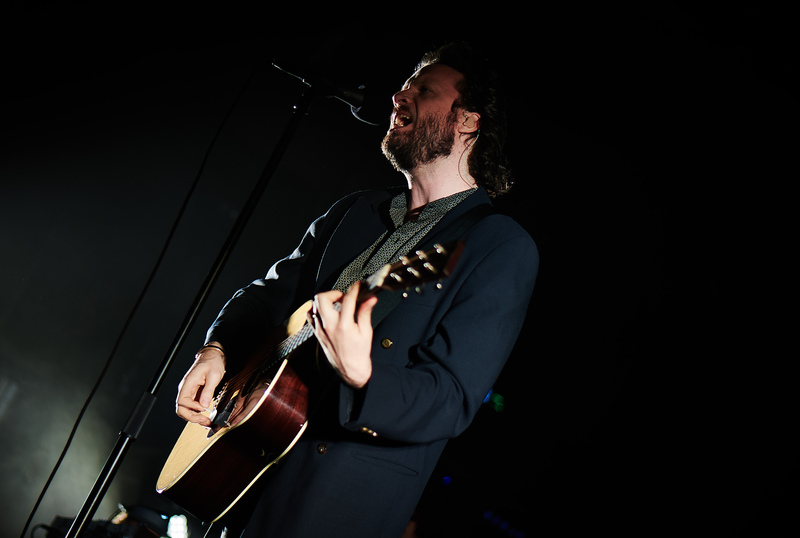 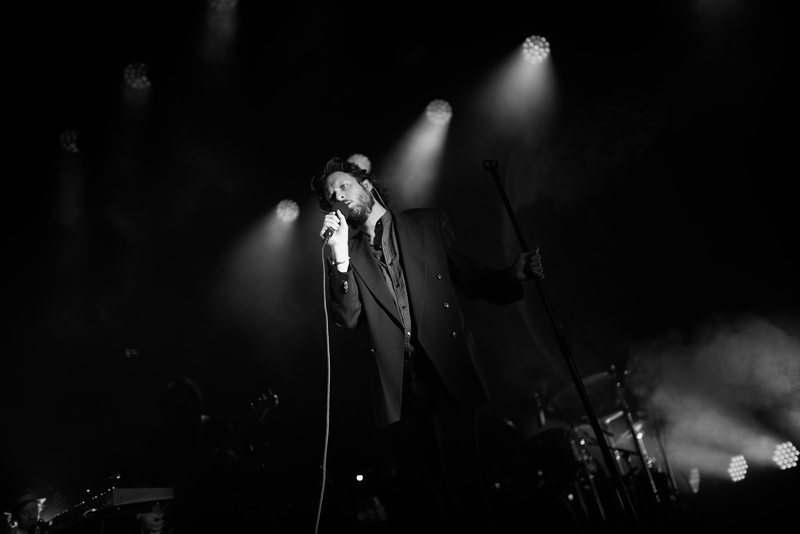 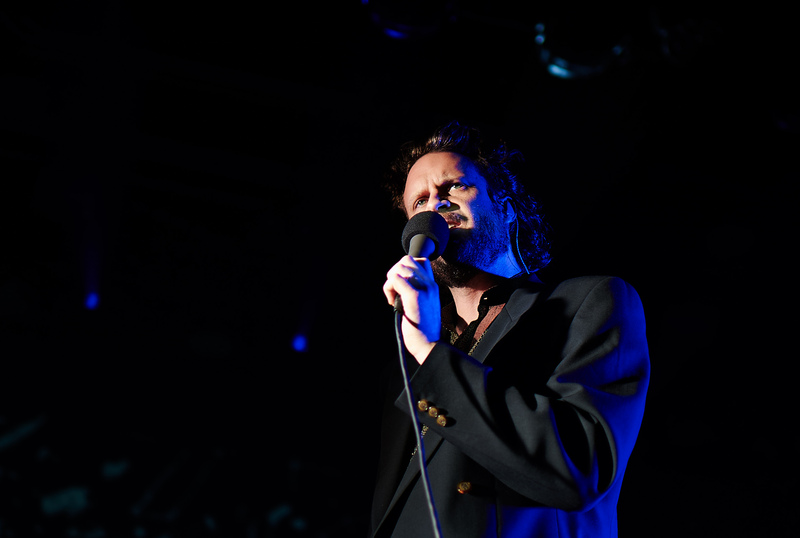 The night was full of music spanning through all three albums Tillman has released as Father John Misty. 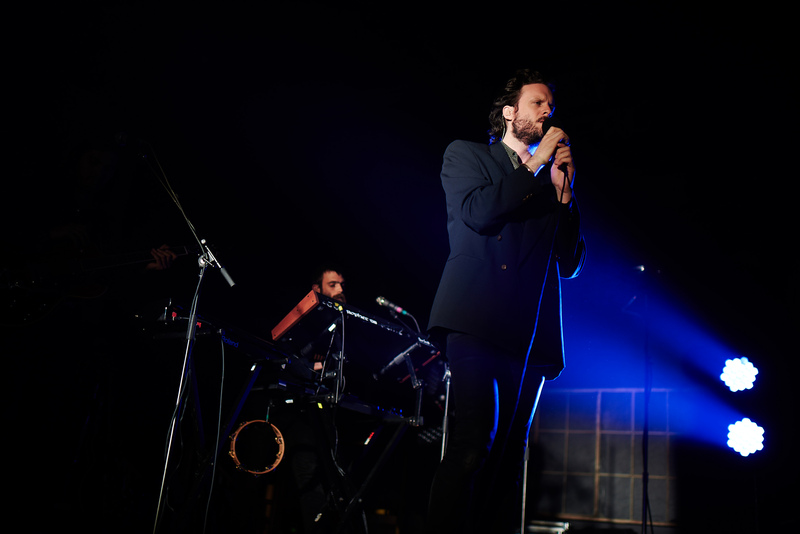 The crowd was in awe and knew they were in for a performance they would never forget when Tillman started the night off with the first five tracks of his 2017 release, Pure Comedy. 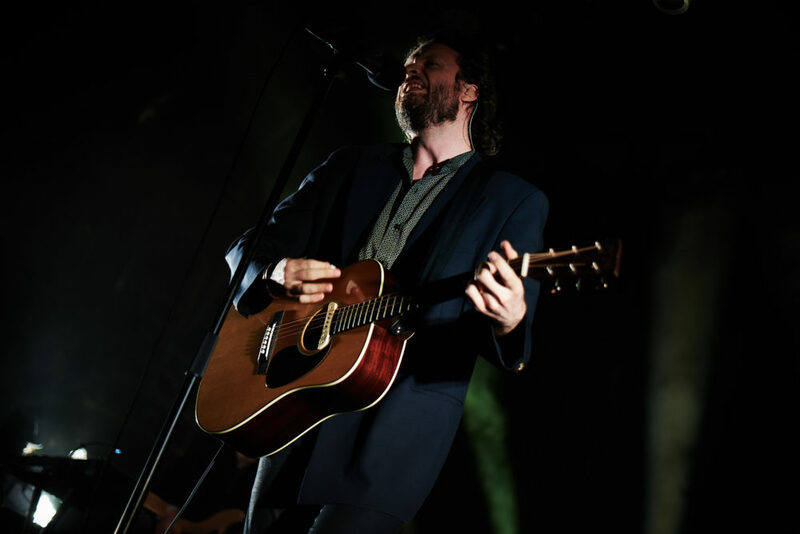 Hearing selections from this beautifully written album, both lyrically and musically, is truly something special, especially when Tillman and his extraordinary backing band put their hearts and souls into every song.